Fall is my favorite season, but it’s also the busiest. With school starting and everything the girls need, I feel like I’m constantly scrambling. Add in my own work, Scott barely being home, and life in general, and I always feel like fall goes past in the blink of an eye, which makes me incredibly sad. I recently had some forced downtime which was frustrating in ways, but it also gave me the chance to sit and enjoy my favorite season. 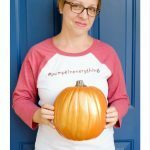 I love the colors, the cool weather, and, of course, the pumpkins. 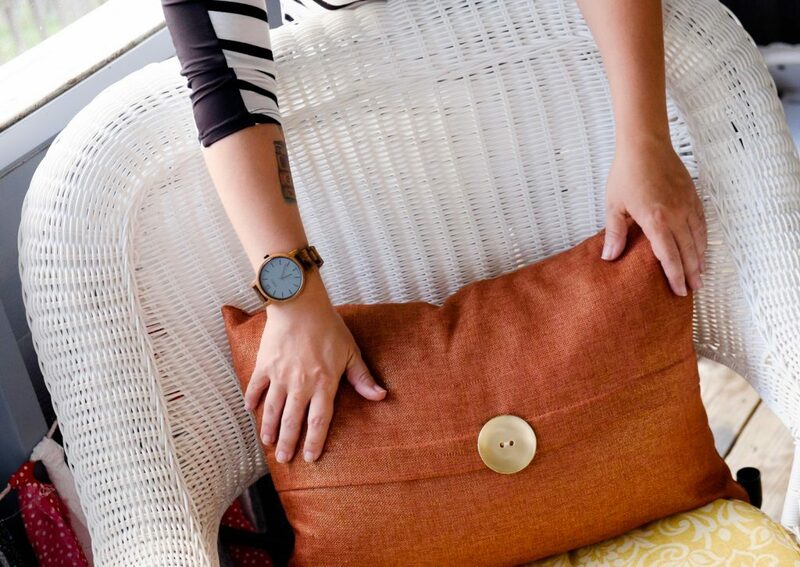 I want to encourage you to find time for fall touches around your home–add some jewel tone pillows. 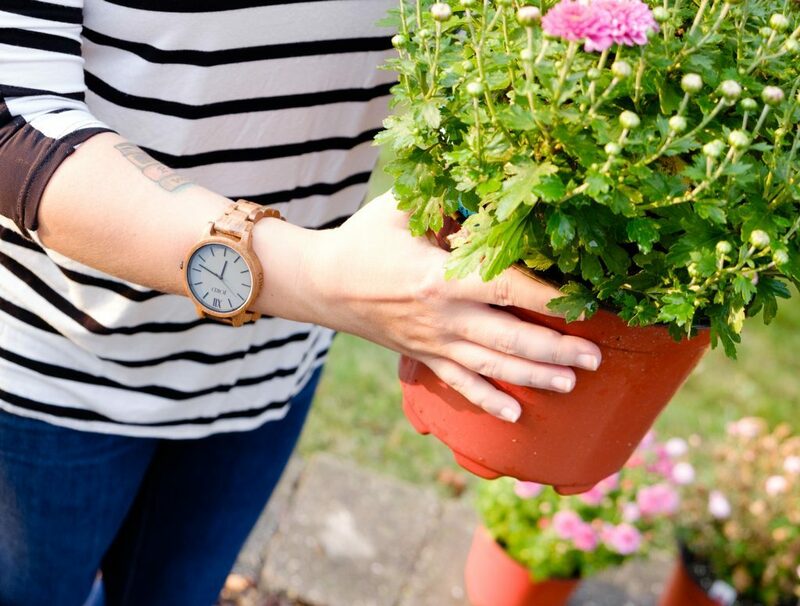 Plant some mums. Relax with a cup of coffee or tea in the cool morning air. And when it’s time to get back to reality, glance down at your JORD watch. Mums are my favorite flowers and I’m excited to fill my yard with them. The girls and I have been grabbing new plants almost everywhere we see them. I’ve been a little slow with planting them, but I love looking out our front window and seeing them starting to bloom. 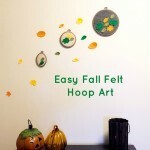 Updating decor is one of my favorite ways to welcome fall. 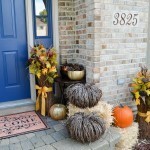 Adding pops of rich color to our spaces helps to transition our home from summer to fall. 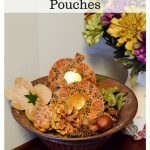 I love burnt orange in my fall decor, so it’s a go-to color all around the house. Pumpkins!! I can’t get enough of them. 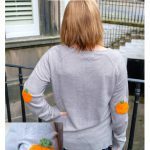 Whether they’re real or fake, I love turning the house into a pumpkin patch. I’m usually able to putter around a bit during the day while the older girls are at school. I need to keep an eye on the time so that I’m not late picking them up, but I always find some time to relax. 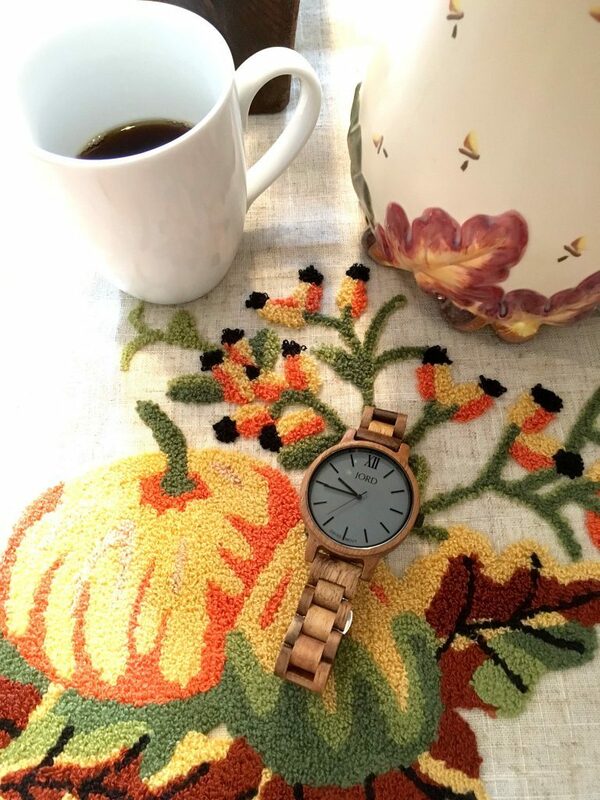 I love how my JORD watch fits right in with my fall decor and all I need to do is glance at my wrist to see if it’s time for the next task. 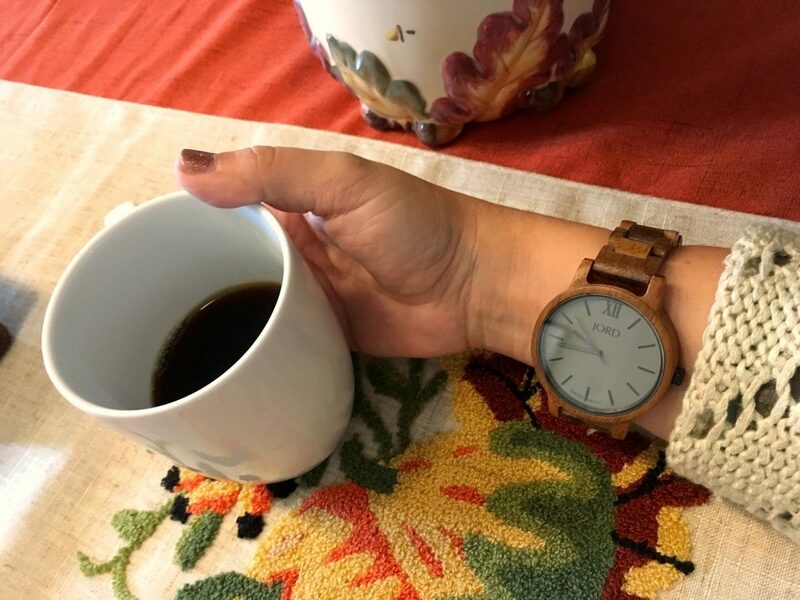 The Frankie in Koa and Ash is the perfect unique watch for fall! 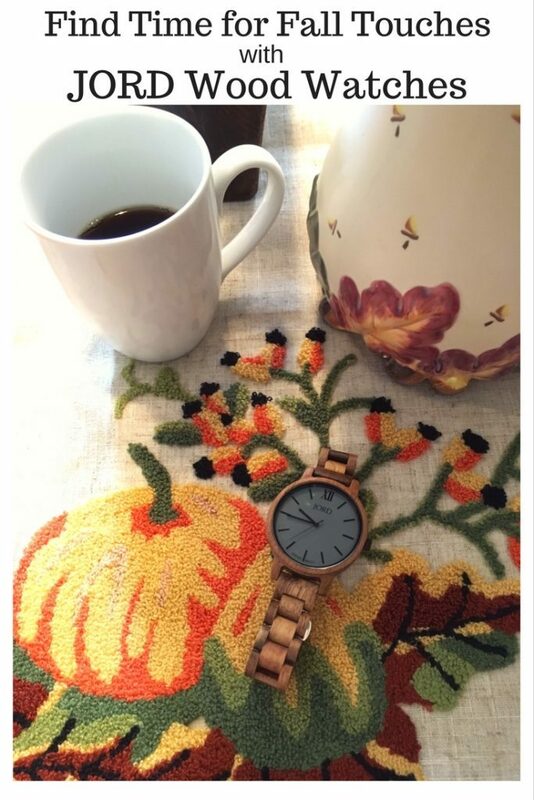 I think it’s so important to find time for fall touches. 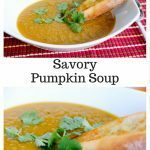 What are your favorite ways to get ready for the season? 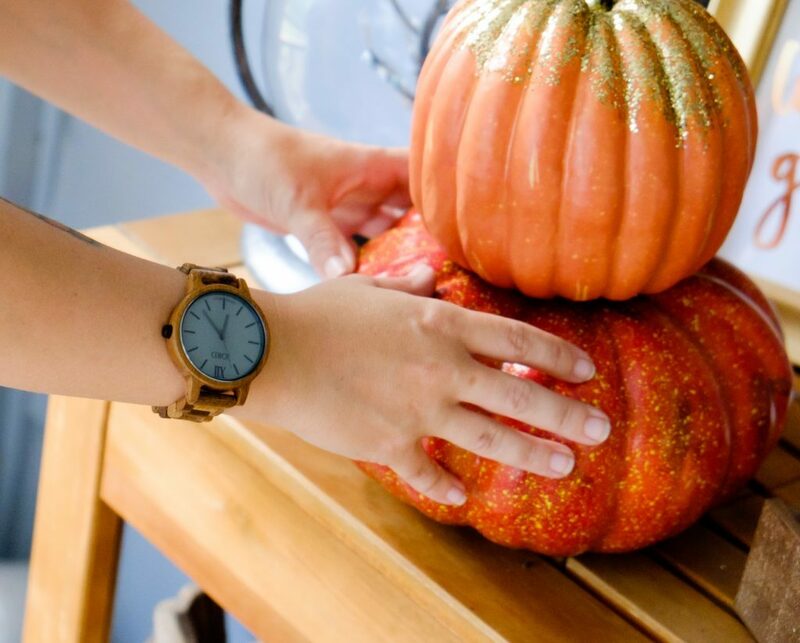 Love your gorgeous watch and all the fall touches around your house. 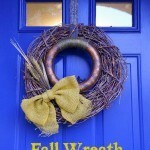 And I totally agree — fall seems to be one of the busiest time for us.